Were your preteen or teenage days filled with worry over acne and pimples? Right before a big date, a dance, or the day you had to take a picture for your school’s yearbook, you experienced an acne outbreak and you were an emotional and mental wreck. Those are common experiences of growing up many can identify with. Acne is a disease which affects the oil glands in your skin. 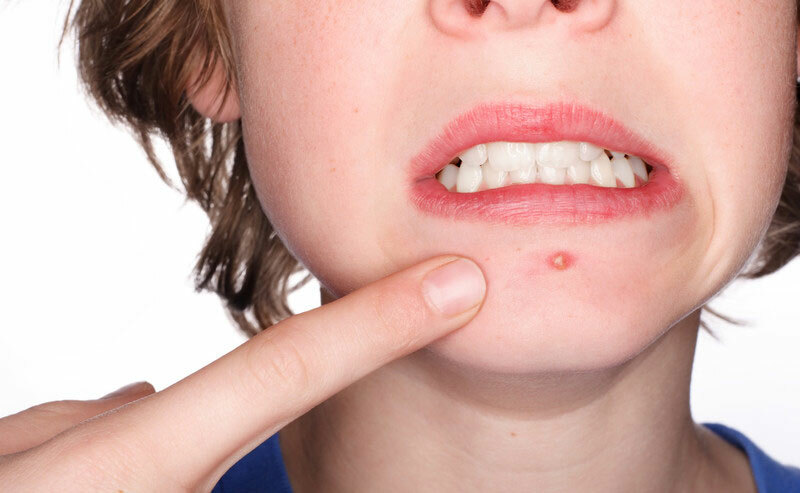 Predominantly a problem on the face, neck, back, chest and shoulders in children and young adults aged 12 to 20 or so, although adults are not immune to the effects of acne. Usually just frustrating and embarrassing, severe acne can cause lifelong scarring and other health problems. The causes of acne vary. There may be physiological reasons, environmental factors, bacterial infection, hygiene, diet, or hormone imbalances, just to name a few. Certainly, genetics plays a large part. As such, treatments are also varied. Therefore, it is important to know what is causing the acne, as eliminating any possible causatives may eliminate the condition, or ease it. There are many commercially available treatments options – it is a huge and profitable industry, as the customer base never stops growing. However, you may prefer using natural solutions, rather than some of the pharmaceutical treatments offered. If so, here are a few natural remedies and diet tips to help you get started. Tea tree oil is a natural antiseptic. It is an essential oil that reduces the inflammation and redness of acne due to its very effective antibacterial properties. You can apply the oil to the specific problem areas, by simply wiping on with a cotton ball. 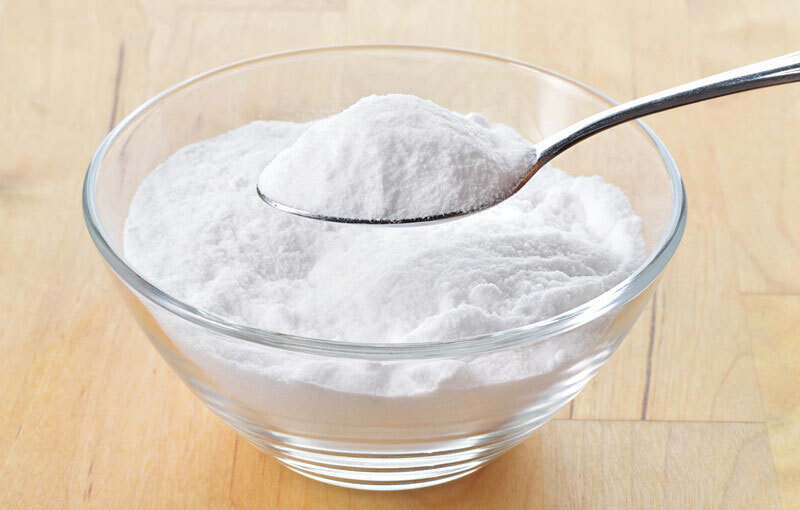 Baking soda is a product you quite possibly have in your kitchen cupboard, and is a popular acne remedy. There is a natural form of baking soda called nahcolite. Make a paste by mixing the baking soda with a little water or coconut oil and apply to the affected area as you would a facial mask. Leave for 20 minutes and wash with lukewarm water to clear your pores. Baking soda also has natural bleaching agents that aid in the healing process and helps to reduce acne scars. Oatmeal or egg-whites can also be used as facial masks. Oatmeal – Grind some oatmeal and blend with water to form a paste. Apply for 15 minutes. Oatmeal helps to clear acne and reduce scarring. 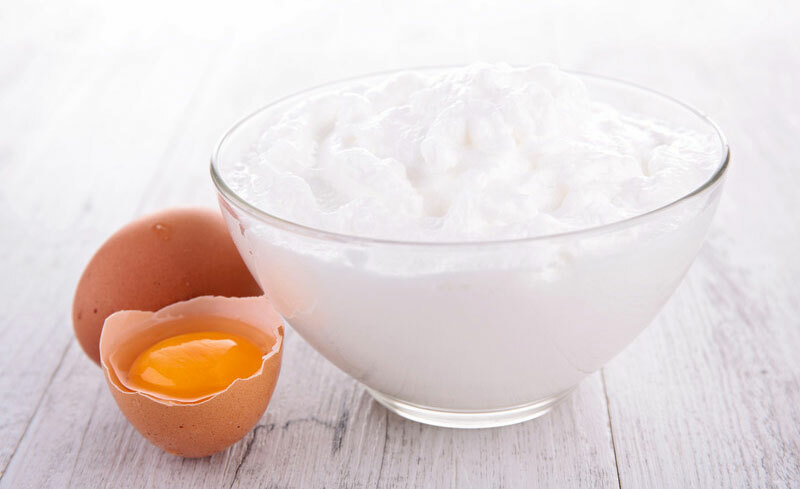 Egg-whites – Beat the whites and use as a mask to heal acne scars and reduce inflammation. 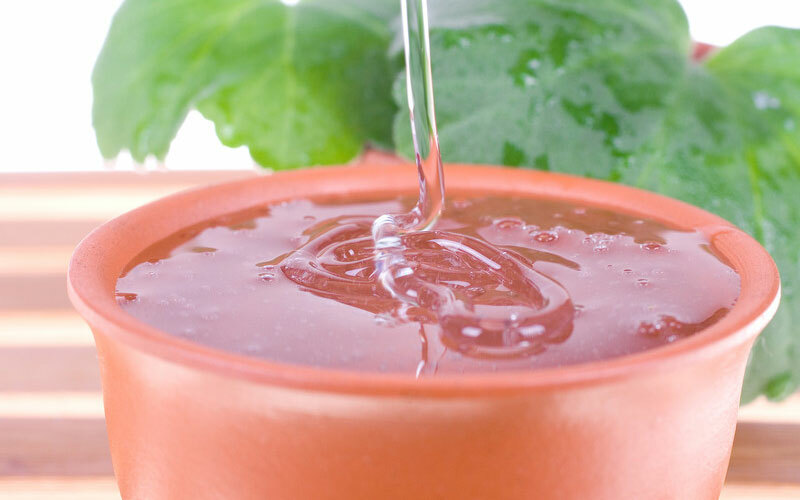 Topical natural remedy applications might make you feel as though you are being proactive, but an even better place to start is with your diet. In many cases, improving diet will have the biggest impact on acne prevention and control. Here are a few diet tips to keep your acne under control. Fiber is excellent for keeping your digestive system healthy and for regulating bowel movement. Healthy and regular elimination means provides more efficient removal of toxins and waste materials in the colon and digestive tract. These toxins may be contributing to your acne problem as these waste products may be reabsorbed. This absorption may poison the body and manifest ill effects on the skin, including acne. Adding fiber to your diet will help remove these toxins and waste materials before they can be reabsorbed by the body. Fatty foods and sugary, junk foods are known to be acne producers. A fast food diet can disrupt hormone levels in the blood. These changes can be one of the main culprits of acne breakouts. It is important to maintain balanced hormone levels if suffering with acne. Citrus fruits are excellent sources of vitamin C. They are also rich in other vitamins and minerals that boost the immune system and promote healthy skin. When your immune system is well-nourished it is far less susceptible to bacteria that can cause acne breakouts. If you feel your diet isn’t providing enough vitamins and minerals to help with your acne, natural supplementation may prove to be beneficial. Preventing acne should not be left solely to medication treatments. Eating a healthy diet, watching your lifestyle habits, and using natural remedies, are quite often the best options for treating your acne. They are certainly the safest, and will benefit all-over health as well as skin health.